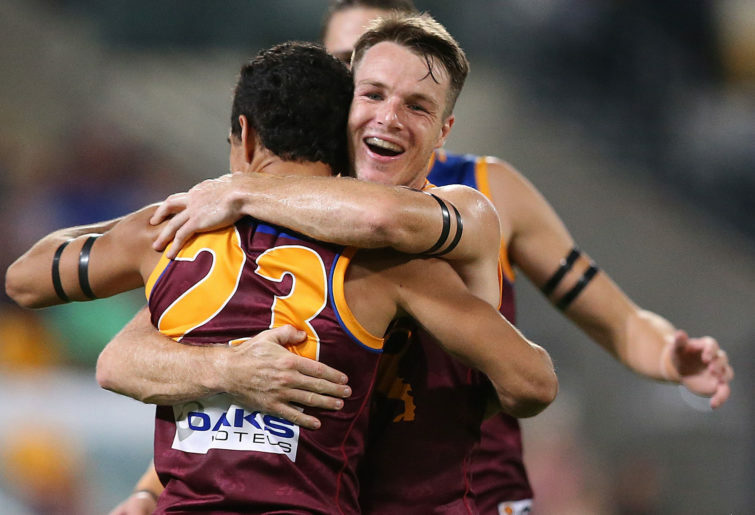 The opening round of the AFL season was entertaining and threw up some surprising results. On the surface it appears implementing the new 6-6-6 rule was the right decision, which the AFL would be extremely pleased with. The round was soured by a couple of knee injuries, and the fact the last two matches were so one-sided suggests the game may well be too long as for the neutral spectator, but thankfully they proved to be aberrations as the other seven games were relatively entertaining. The Blues managed to get the ball inside 50, but the Tigers created plenty of scoreboard pressure with five goals to nil. However, Carlton worked their way back into the game in the second quarter, and in the third quarter Harry McKay kicked an extraordinary goal from outside 50. But Richmond stopped the momentum thanks to Jack Higgins, who kicked his third of the game. The last quarter was similar to the first, with the Tigers dominating on the scoreboard. It was a case of what could have been for the Blues, although they do have some positives to take out of the contest. Blues team lifter: Sam Walsh. Tigers Team Lifter: Jack Graham. The Magpies didn’t convert their opportunities in the first quarter, kicking just three goals from eight shots on goal, meaning they took just a nine-point lead into the quarter-time break. They continued their inaccurate kicking in the second quarter, with just one goal from five shots at goal. Scores were level at three-quarter-time, with Geelong winning the game by just seven points. The Power would be extremely pleased with their performance, and Ken Hinkley thought it was his side’s best win of his tenure at the club. What Hinkley would be most pleased with would be the display by Port Adelaide’s new recruits and the players who played their first game at AFL level. It was a fairly comfortable 26 point win for the Power despite trailing at quarter-time. The Hawks led at every change, surprising the Crows. 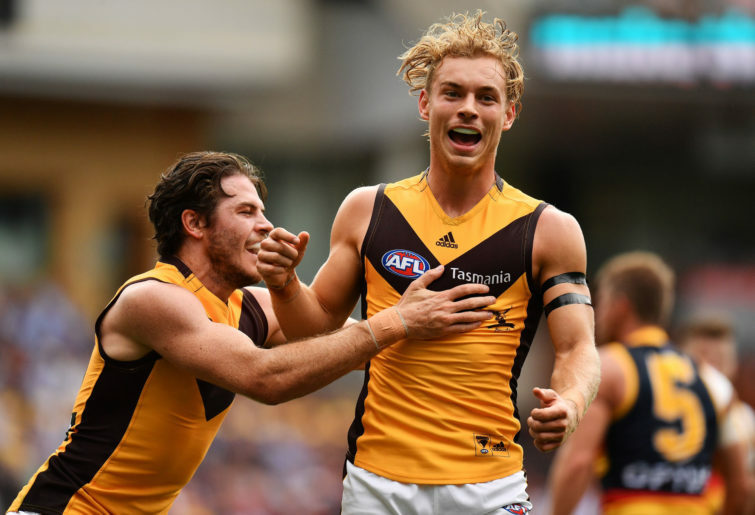 Adelaide had more disposals than Hawthorn by a considerable amount, but the Hawks controlled the game on the scoreboard, winning the game comfortably, with the Crows kicking just seven goals for the match. The Western Bulldogs dominated the first half of the match restricting the Swans to just one goal. Sydney kicked just one goal from six shots at goal. Aaron Naughton, Sam Lloyd and Billy Gowers kicked seven goals between them, with Lance Franklin, Sam Reid and Callum Sinclair kicking only three goals between them. The Eagles should have won the game given that they led the Lions by 27 points at quarter-time, but they were outplayed from there on winning the game comfortably. 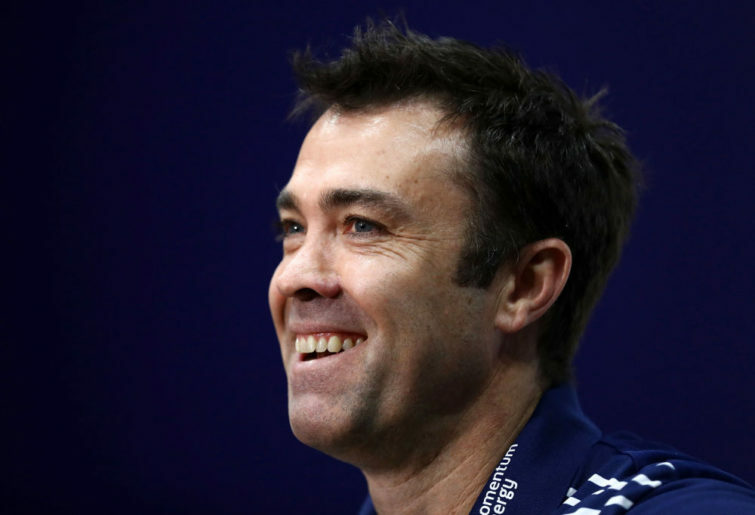 It appeared as if Chris Fagan outcoached Adam Simpson as it was difficult to decipher whether West Coast were effectively implementing the game plan that Simpson conveyed to the playing group. This was a surprisingly good game of footy to watch given both sides finished at the bottom part of the 2018 ladder. It was a tough, tight contest despite the Saints being heavily favoured to win the game by the bookies. The intensity was reasonably good even though both teams are expected to struggle this season. Both teams kicked fairly accurately, but in the end the Saints were victorious by just a solitary point. The Giants controlled the contest on the scoreboard from start to finish. It was surprising that the Bombers got annihilated given they picked a reasonable team on paper. The game was difficult to watch from a neutral perspective, and from quarter-time onwards as it was an avalanche. The Dockers dominated the game for its entirety. It was a terribly depressing game for the neutral spectator as it was an utter annihilation on the scoreboard. The Kangaroos were deplorable and showed minimal effort.